Mrs Superman? 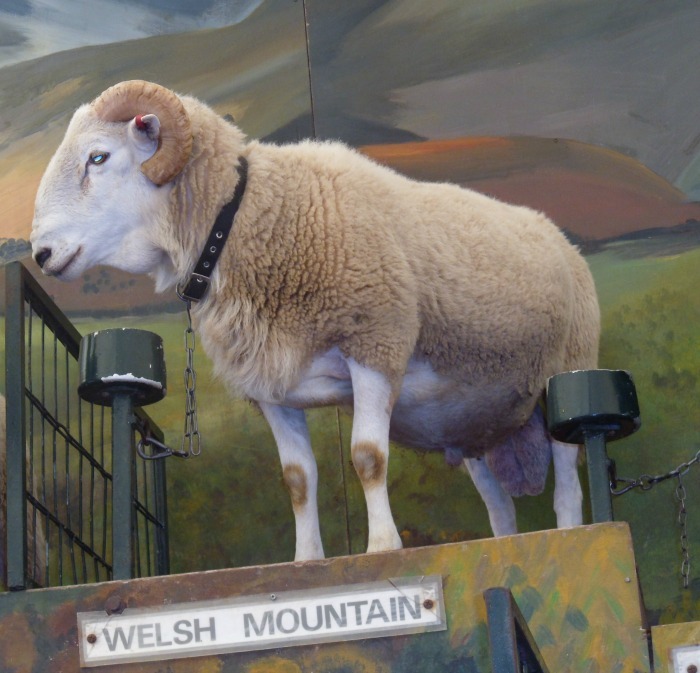 More of an English Rose really…..
Townie Wife went to the Royal Welsh Show last week and remembered an interesting fact. People with poor hygiene always stand next to a massive fan so that their personal odours can waft around a stifling marquee as the temperature soars towards 30 degrees. So when I had beat a hasty exit from one of the hospitality tents I went to stand in front of a cooling spray which I think was intended for the show animals but which was proving to be the most popular feature of the whole show. People were queuing up sheepishly to stand in the wonderful air-conditioned mist.I went in front of a large but very smiley lady in a St John’s Ambulance uniform, who looked at the gadget producing the magical cooling spray, and quipped: “My bottom would just fit in there nicely”. 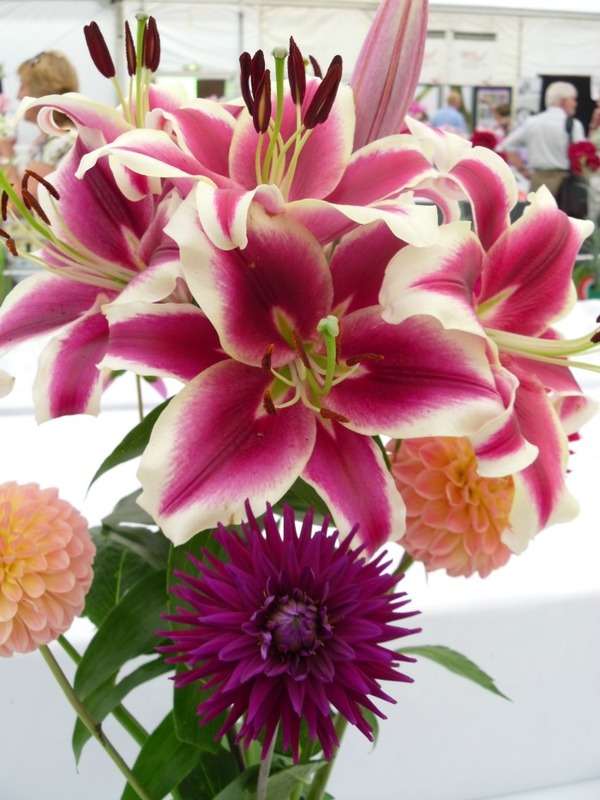 It was time to visit the flower show after getting my body temperature down by a degree, and I managed to spend a few minutes admiring the beautiful blooms, and taking pictures. I love to draw and paint flowers- or at least I used to, in the days when I had spare time and knew nothing about farmers. What I didn’t realise as I emerged from the flower tent and felt the merciless sun beating down on my exposed shoulders, was that Shropshire’s answer to Superman(who doesn’t feel the heat like normal human beings) was planning to make a big day of it. As hubby dropped the bombshell we would be staying until 9pm (having arrived at 10am) and bombed off to critically evaluate the pedigree stock, I felt my feet swell uncomfortably in the heat and my strength drain away like Mrs Superman under the influence of kryptonite. I should have known better really. Shropshire Farmer has about ten times the sticking power of Townie Wife when the elements come into play. Generations of farming genes have given him resilience and stamina out of all proportion to his frame. Our neighbour Cherry was with us, and although she has Townie roots, she seems to have plenty of resilience to the sizzling weather too. I managed to negotiate with Pete and Cherry for a cream tea with real clotted cream and a table in the shade outside the National Trust café, and for an interval felt almost human again. I did make it into the sheds to see the cattle, but was disappointed that there were no cute little Dexter cattle to take home in my pocket. Oh well, maybe I’ll have better luck next time. 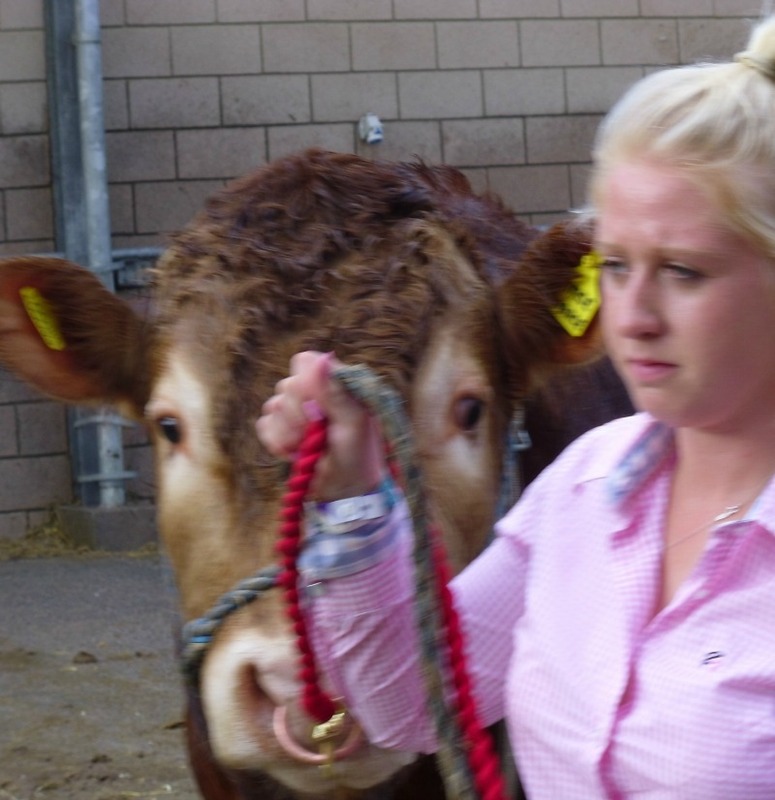 Categories: Farmhouse blog | Tags: Royal Welsh Show, Shropshire Farmer, Townie | Permalink.